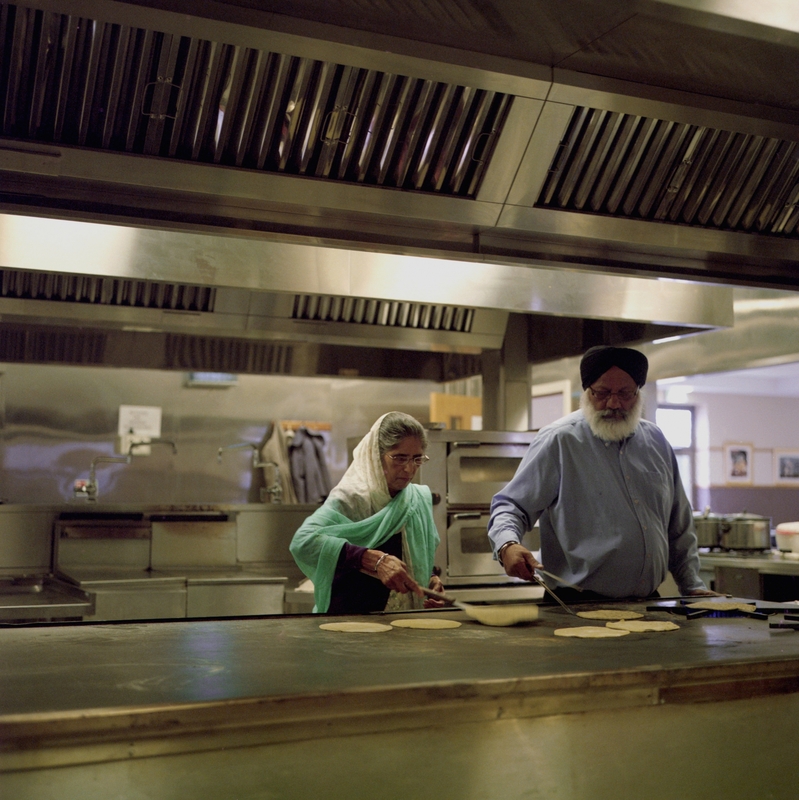 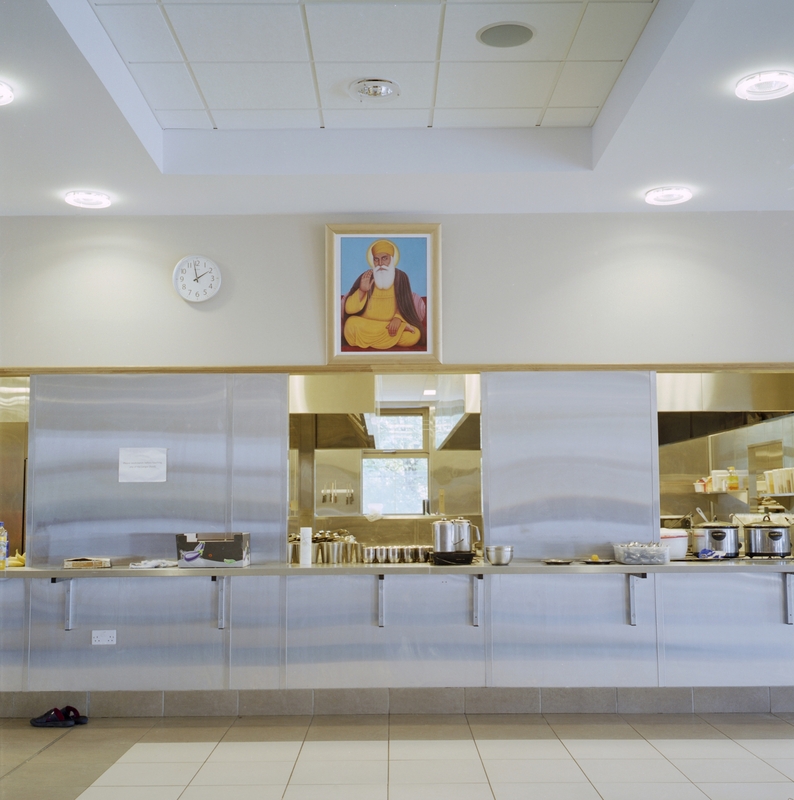 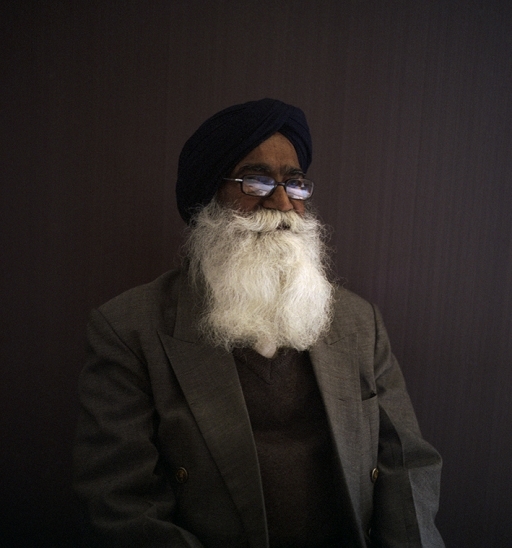 This film documents the daily process of cooking Langar in the kitchen of Polloksheilds Sikh Temple in Glasgow. 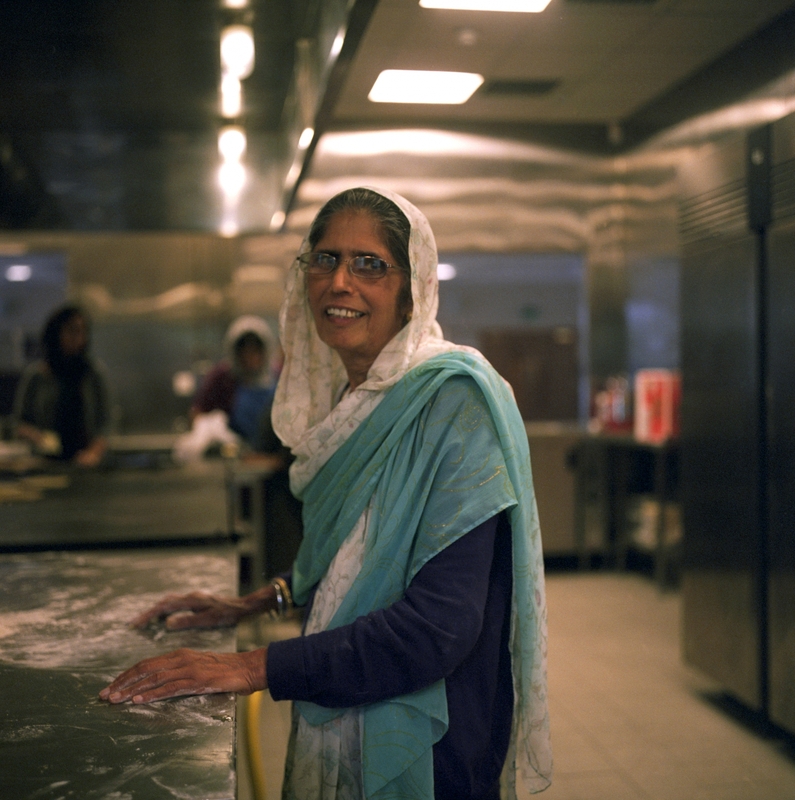 The cooks’ intuitive methods of preparing food in mass quantities, is an unwritten skill known only by a handful of members in the community. 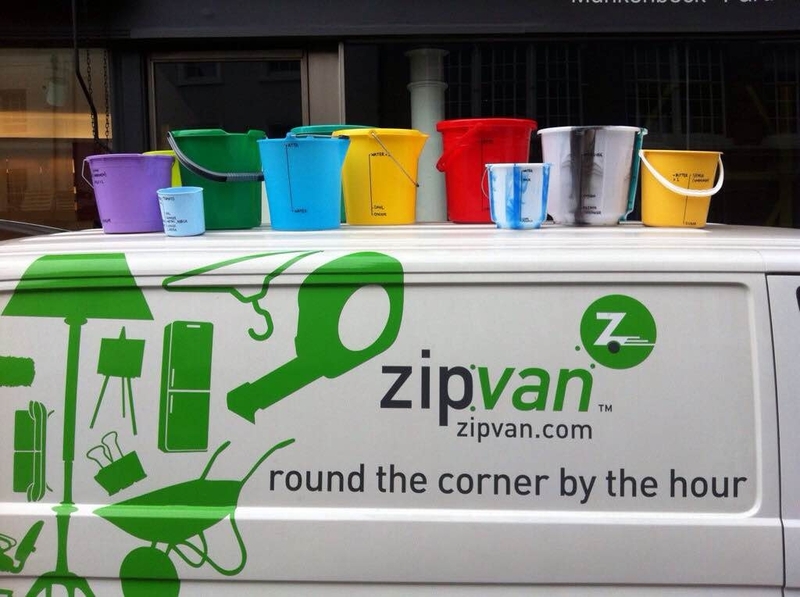 Cooking alongside them, we recorded their recipes by marking buckets with the volumes of each ingredient to create a series of measuring tools for cooking en masse. 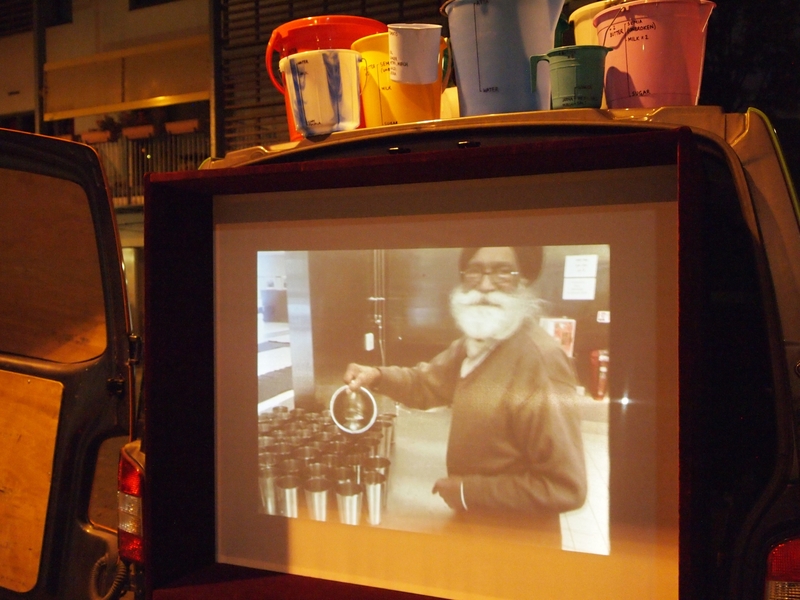 Balti was screened at various venues during the London Design Festival 2014 from a portable cinema screen designed to fit perfectly into the back of a ZipVan.